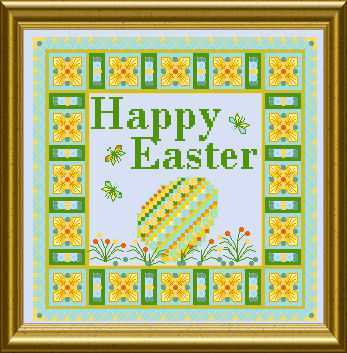 This was a freebie – a Small easter gift 2013. 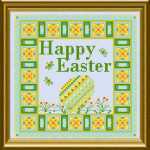 A decorative Easter greeting, of course with egg !Special Stitches and beads etc. make this tiny embroidery special.